Hera you can find Artificial Potted Plants. 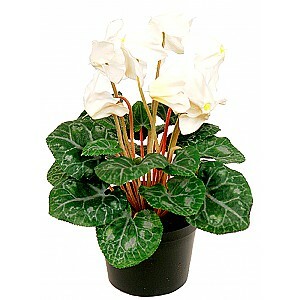 We have beautiful natural looking artificial flowers and plants in pot. White. Height about 26 cm.